Who grows our juicy fruits and yummy vegetables? Who raises animals for our tasty eggs, milk and meat? Who catches fresh fish for our table? Farmers and fishermen show off their bounty in this lively look at the people who produce the food on which we all rely. 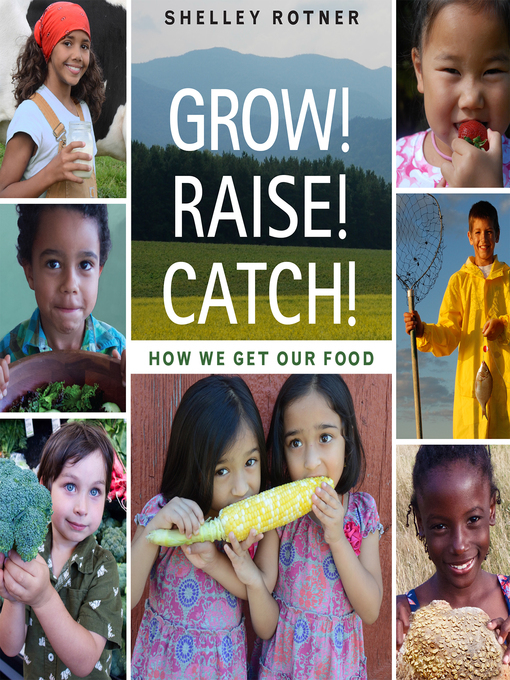 In a book filled with bright and enticing photographs and an accessible text, Shelley Rotner's latest book offers a breakdown of the farm-to-table process that is perfect for preschoolers and kindergarten students. A glossary is included.